LIVE NOW!! 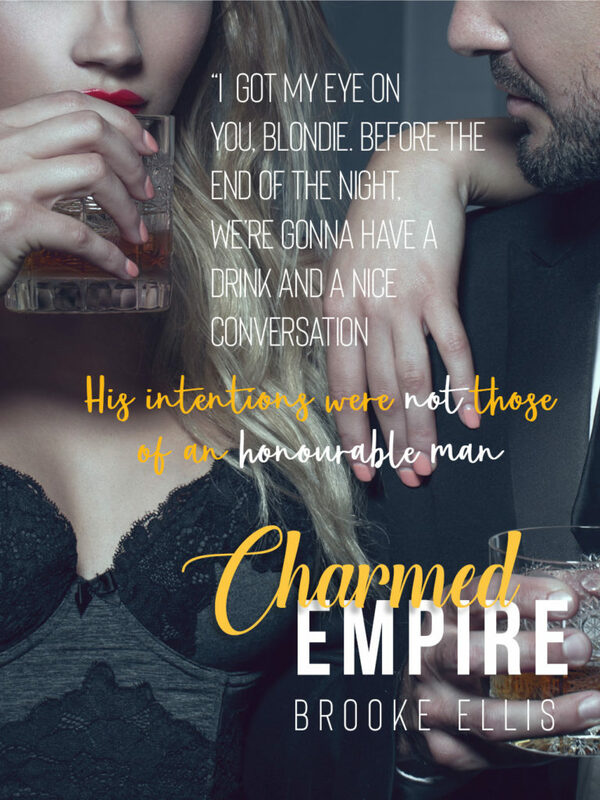 EXCERPT from Charmed Empire by Brooke Ellis! Today Brooke Ellis is joining us to share the blog tour to the first book in her new series, EMPIRE SERIES. 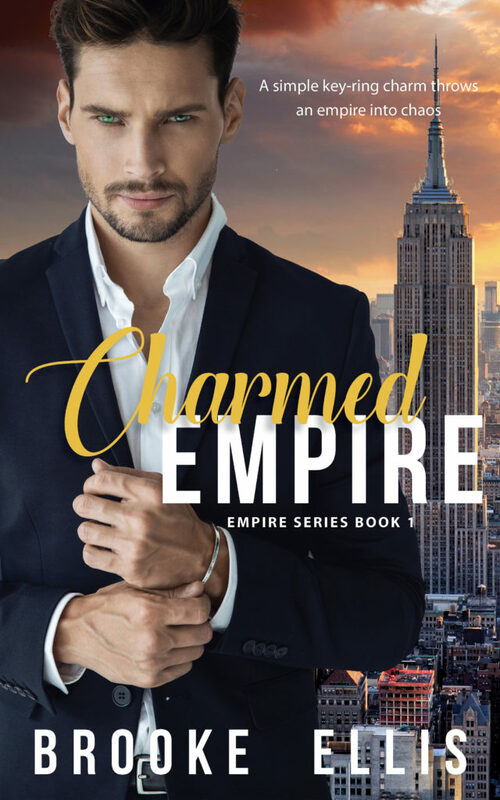 Check out Charmed Empire and be sure to grab your copy today! Ticket firmly clutched in my hand, the sun warms my body against the brisk May breeze coming off the water as it nips at my skin. I wait patiently behind the barricade for the ferry to arrive and then depart again from Battery Park. People-watching is one of my favorite pastimes, especially with New York’s diverse culture—a most enjoyable way to spend some free time. I brush my unruly curls from my face and glance up to no specific point in the distance, when my eyes fall upon him standing amongst the waiting crowd. He flashes a grin and holds my gaze for a quick moment. I feel my cheeks instantly flush from the attention. The heat only subsides when he casts his eyes elsewhere. Damn, he reminds me of Alex. Maybe I do have a type after all. 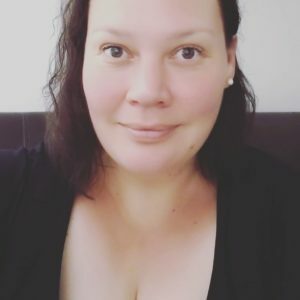 Fresh memories of my now ex come flooding back, the trust and love of our three years together destroyed in one fell swoop the day we graduated from high school. Not only did I lose my then boyfriend, Alex Jones, but also my best friend of fourteen years, Emma Preston. Being burned by two of the closest people in the world to me has left me seriously questioning any and all future relationships. Shaking my head, almost to attempt to shake their memory free from my mind, I look up and take in the diminishing Manhattan skyline as we pull away further from the dock. The ferry cuts across the Hudson River en route to Lady Liberty. I love the choppy, rough waters and seeing the white foamy almost marshmallow wake at the foot of the stern. Sea spray mists over my face in a fine gossamer haze, and it reminds me of when I was a child on my father’s fishing boat in a blisteringly hot Australian summer. “Well, I stand corrected, Ms. Boating 101,” he says, a little tongue-in-cheek. “Many things in life can be,” he says rather pensively. He smiles a broad, full, beautiful toothy smile that takes confidence to pull off—and he oozes it. All six-I’m guessing-four of him. Those eyes! Deep green, languid, like large pools of water somewhere in the Greek Islands that you want to dive into. He looks as though he’s of Western European decent, chiseled strong jawline, deep-set eyes and a bronzy olive complexion with a shock of dark brown almost black hair that’s longish on top but short up the back, like a modern quiff.